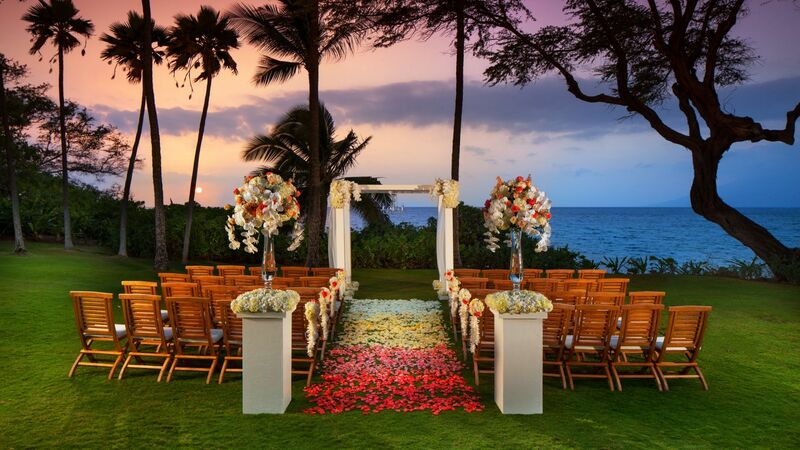 Start your happily-ever-after at Andaz Maui at Wailea Resort. 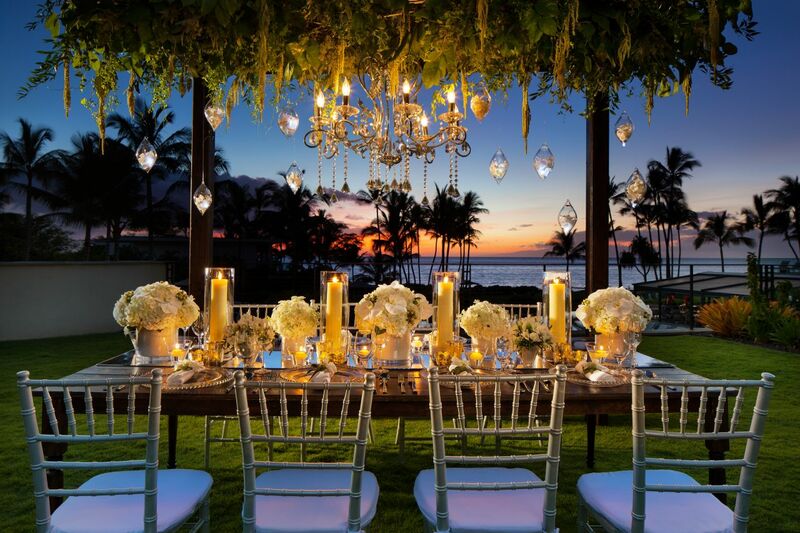 From intimate beachfront ceremonies and sunset receptions to chic bridal showers and rehearsal dinners in sleek studios, our wedding venues in Maui are the stuff of storybooks. 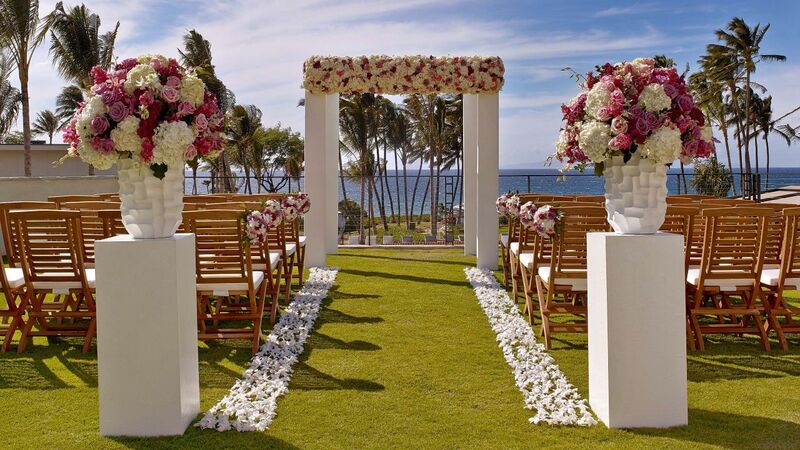 Celebrate in stunning indoor and outdoor venues with romantic views of the Pacific Ocean and West Maui Mountains. However unique your idea is, our events team is committed to creating the wedding of your dreams. 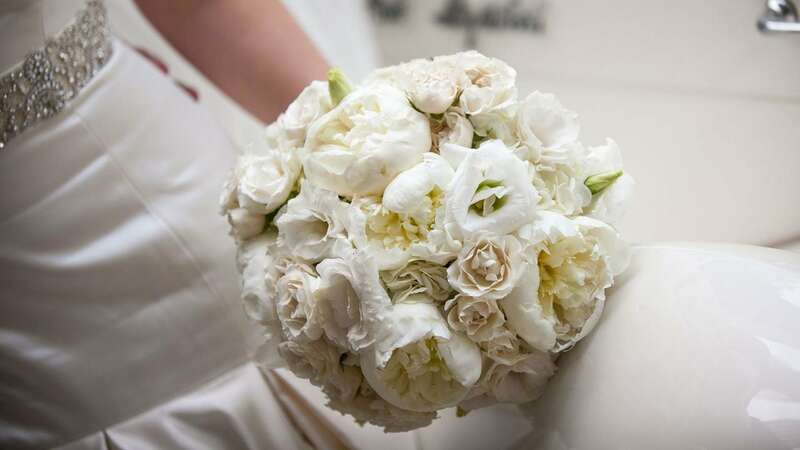 View our wedding package offerings here. 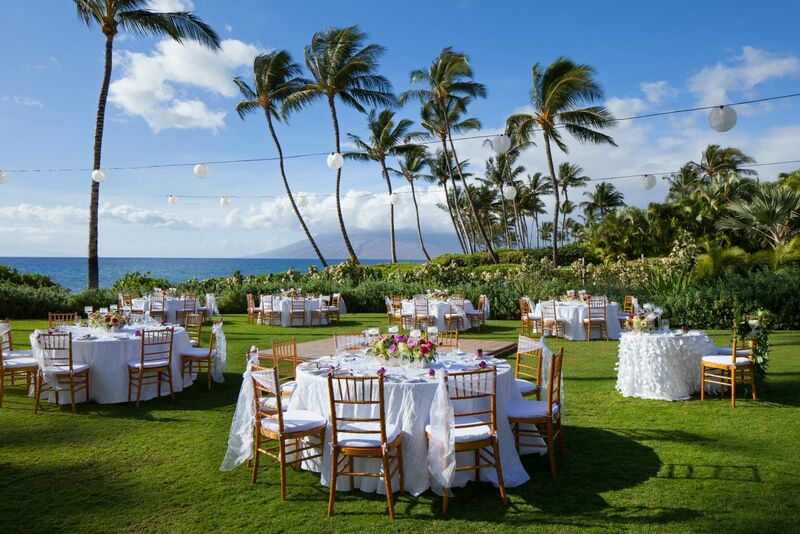 Coral Photography is the preferred on-site photography vendor for Andaz Maui. Click the link to visit the site and become inspired by tropical event imagry. Extend the celebration and keep your guests close to the event and in luxurious accommodations all at the same time. 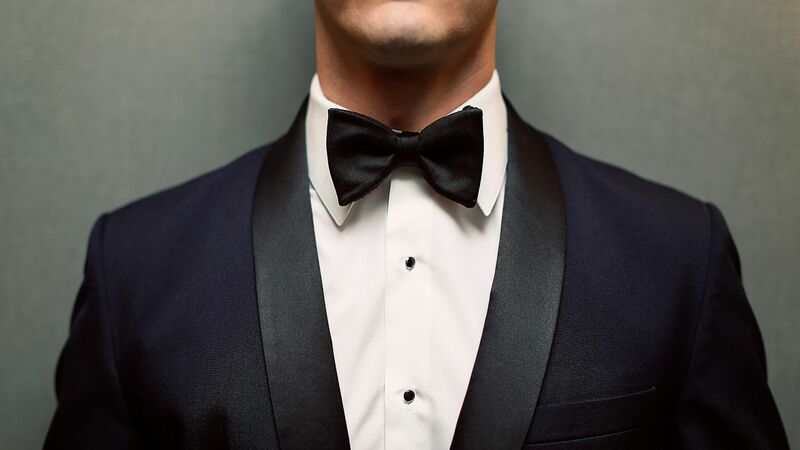 World of Hyatt points are awarded to World of Hyatt members for all food and beverage purchased for your wedding at Andaz Maui at Wailea Resort. 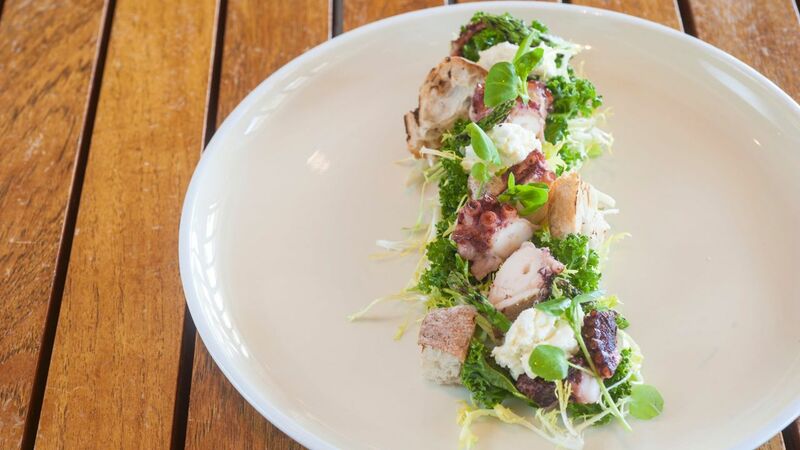 From elegant four course plated dinners to vibrant interactive food stations, our Executive Chef will create a menu for your wedding to fit your style. 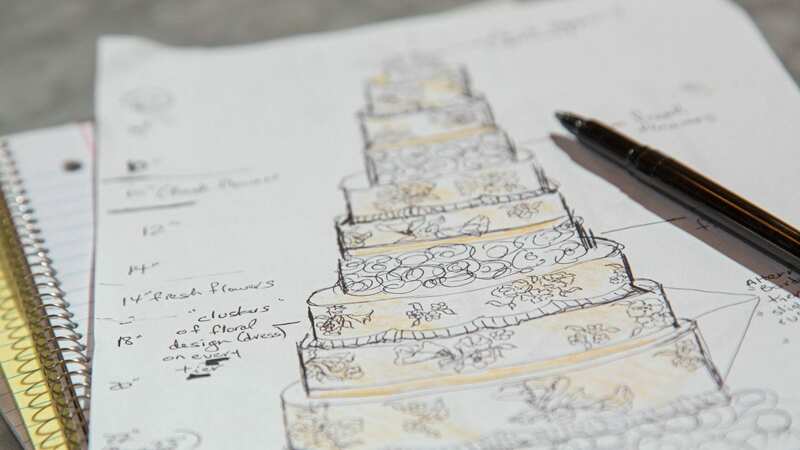 Your Andaz wedding designer will help you create options to satisfy all your guest’s individual tastes.